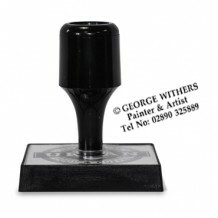 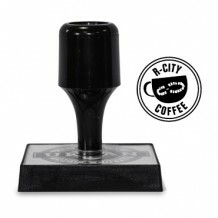 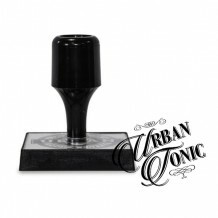 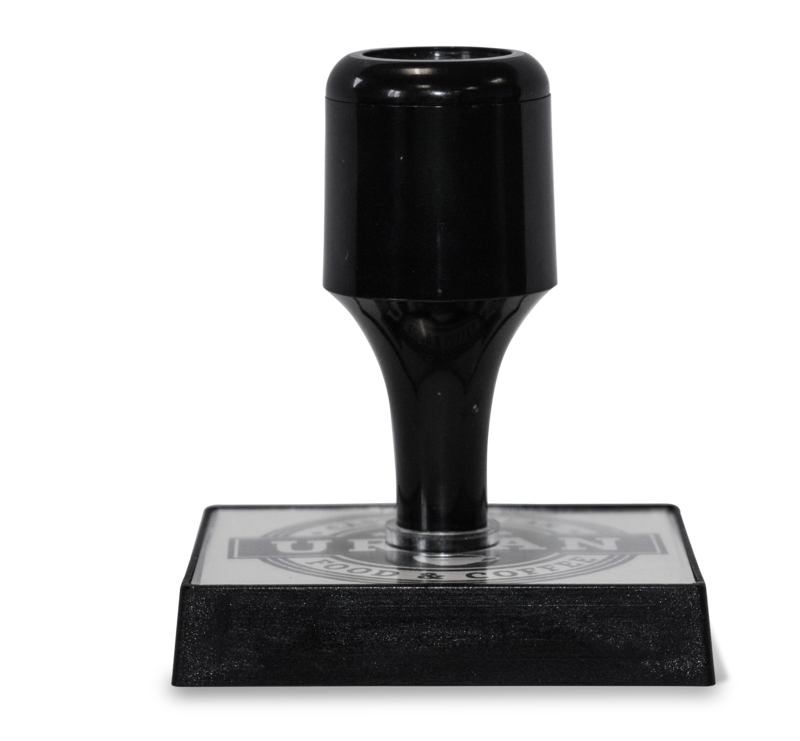 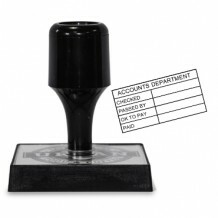 Classic perspex mounted rubber stamps for use with a separate inkpad. 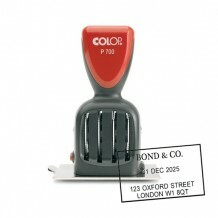 Perfect for Personal and business use, branding and promoting your company. 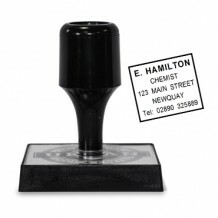 Available in any size, shape or design with logos/artwork included at no extra cost.